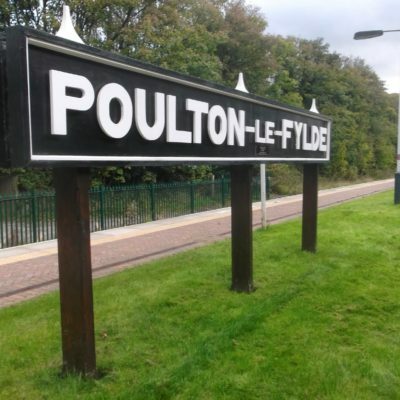 Poulton Plaiz Leisure Park is a quiet, picturesque park with its own fishing lakes, situated on the edge of the ancient market town of Poulton-le-Fylde. 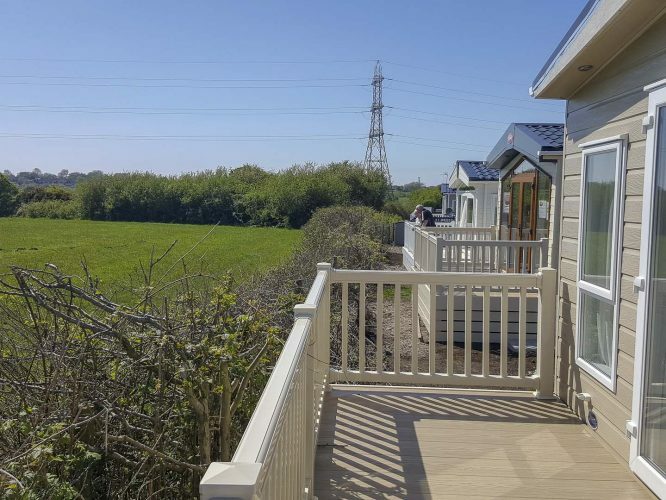 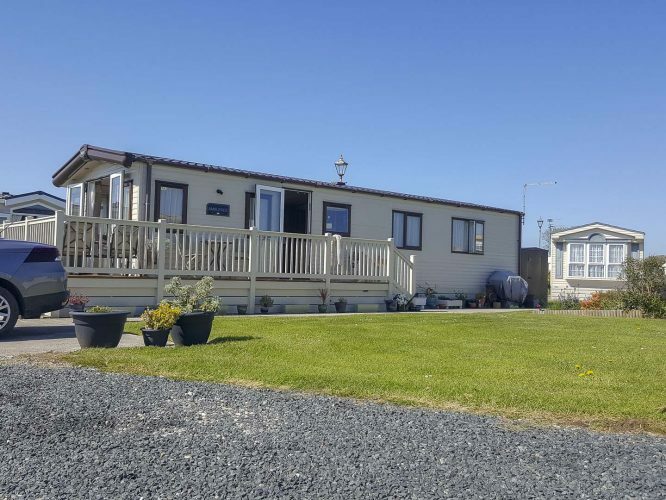 Surrounded by rolling meadows, and set in 24 acres of attractive grounds, Poulton Plaiz has 140 pitches with a mixture of static caravans and lodges. 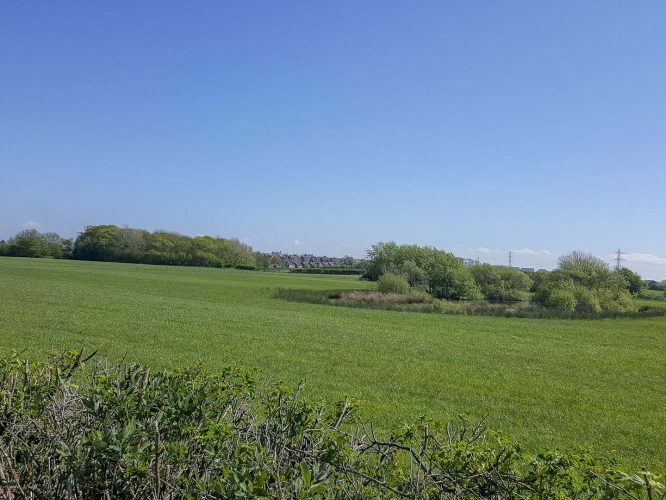 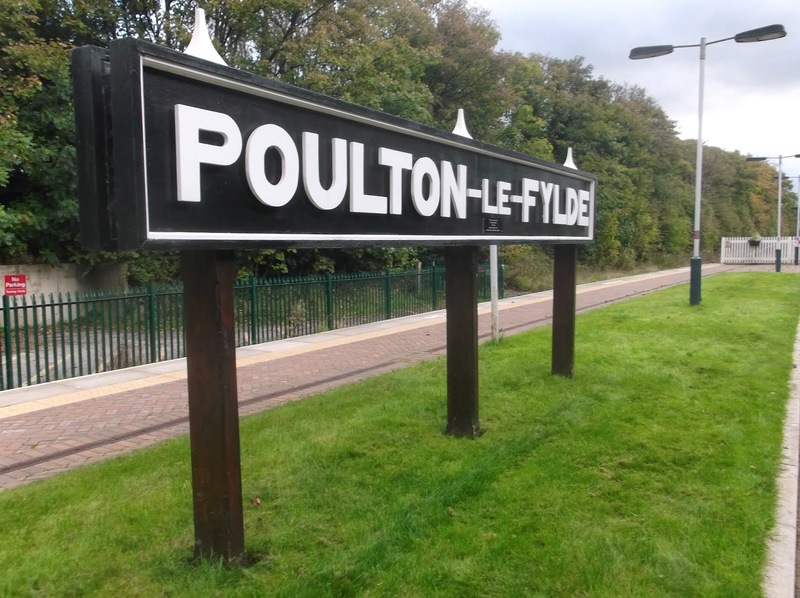 The park is nestled in un-spoilt countryside close to Poulton-Le-Fylde, but less than 3 miles from Blackpool Promenade. 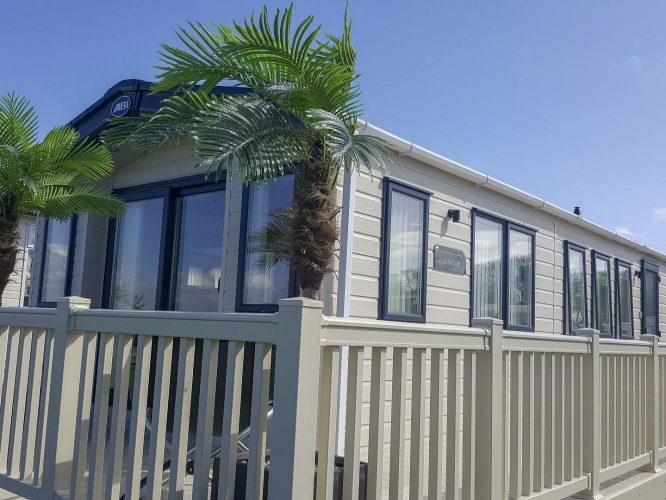 Smaller Fylde coast resorts including Thornton Cleveleys, Fleetwood and Lytham St Annes are within easy reach. 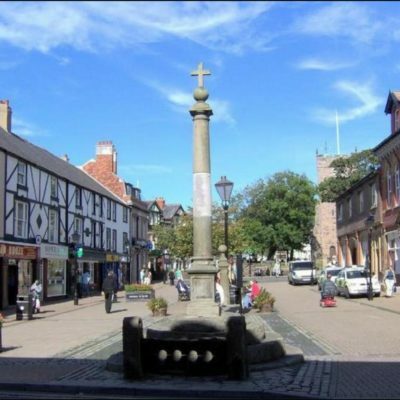 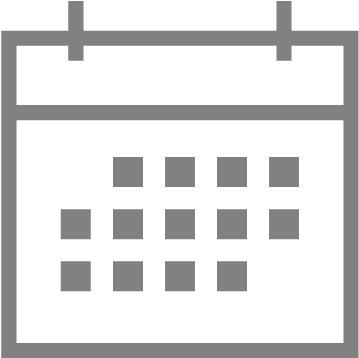 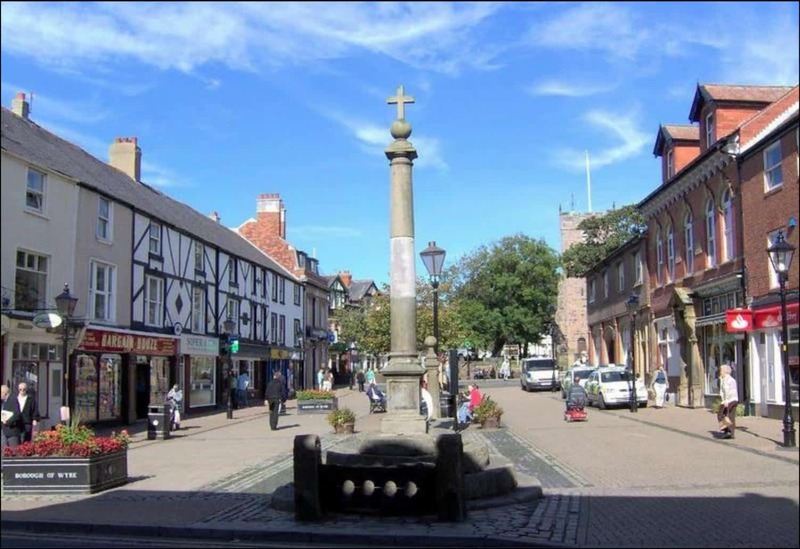 The historic city of Lancaster and the Forest of Bowland are both a stone’s throw away and the Lake District just over an hour’s drive from the park. 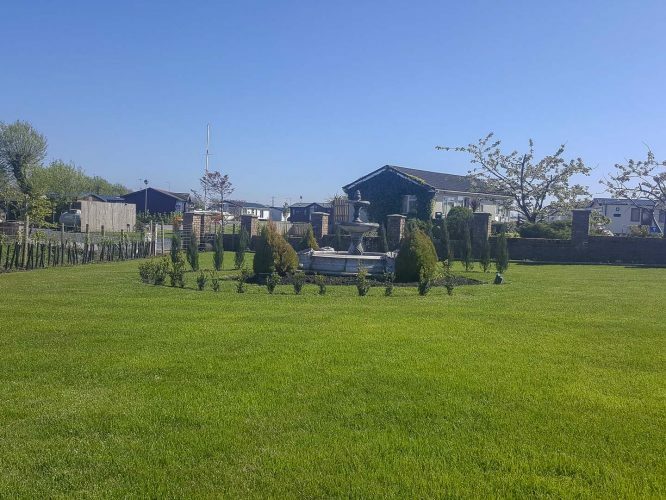 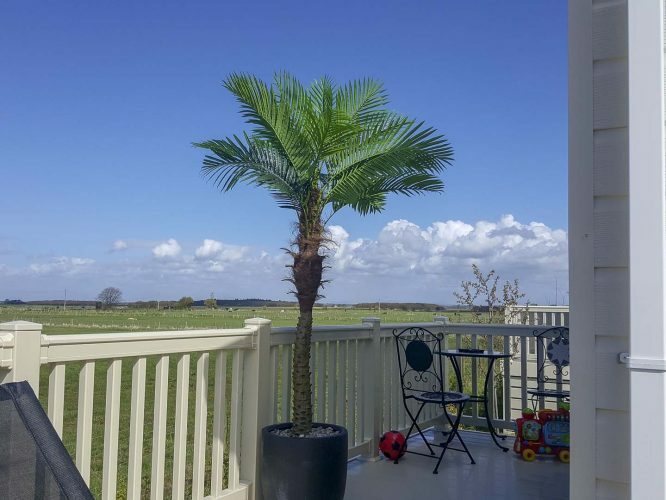 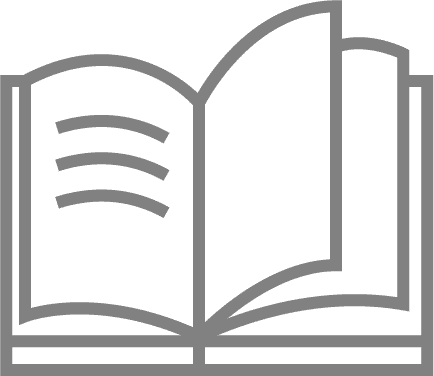 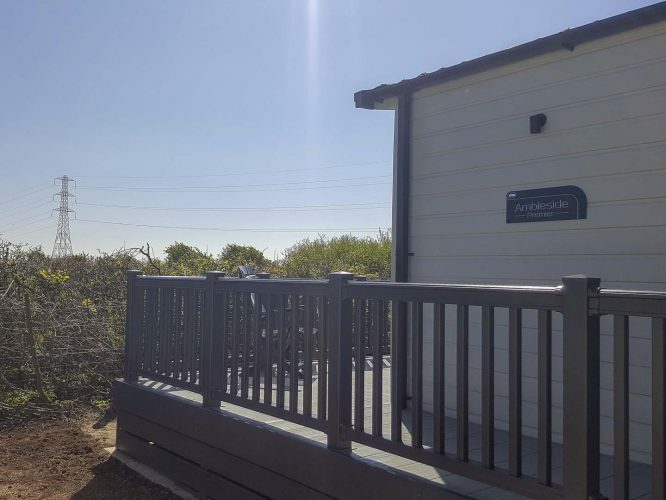 We always have a range if new and pre-loved home for sale, click here to view homes for sale at Poulton Plaiz Leisure Park.